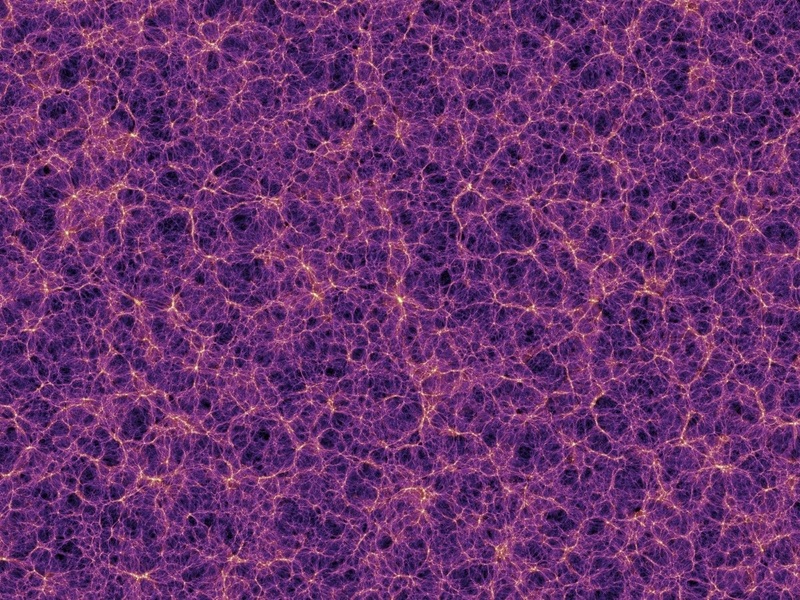 Hello, how can I get permission to use this picture of Dark Matter Cosmic Web in my academic article? Please advise! I have used it many times with no complaints. Most images like this are public domain even with copyright. If you are not using it for financial gain, it is at least “fair use”.